Amrita Vishwa Vidyapeetham MCA Admission 2019 - Amrita School of Engineering, Amritapuri has released the online notification for the admission to MCA Course for the academic year 2019-20. 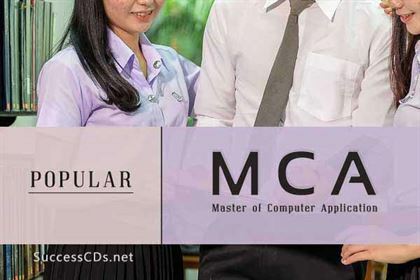 BITS Mesra MCA Admission 2019 - Applications are invited from eligible candidates for admission to the 3-year (6-semester) Full Time Master in Computer Applications (MCA) programme at Mesra (Main Campus) and its Off Campuses at BIT Jaipur, BIT Lalpur and BIT Noida for the session 2019-20. Patna Women’s College MCA Entrance Exam 2019 - Patna Women's College has invited applications for the MCA Entrance Test for admission to the Master of Computer Applications (MCA) Program for the academic year 2019-20 (approved by AICTE). Thapar University MCA Admission 2019 - Thapar University invites applications from the interested candidates for admission into Master of Computer Application (MCA) Program for the academic year 2019. 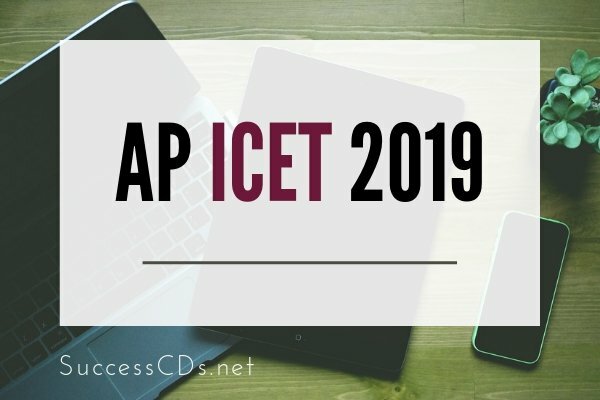 WBJEEB JECA 2019 - The Joint Entrance Examination for admission to Master of Computer Application (MCA) Course in West Bengal for the academic session 2019-20 in various institutions in West Bengal. NMIMS Mumbai MCA Admission 2019 - SVKM’s NMIMS University Mukesh Patel School of Technology Management and Engineering invites applications for eligible candidates for admission to Master of Computer Application (MCA) Program for the academic year 2019. HPU Shimla MCA Entrance Exam 2019 - Department of Computer Science, Himachal Pradesh University has released notification for HPU MCA Entrance Test 2019. 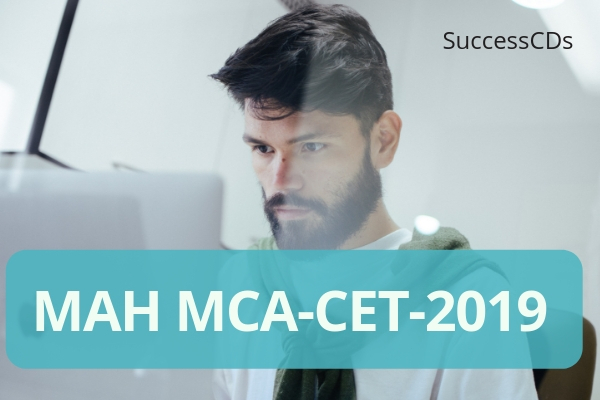 NIMCET 2019 - Applications are invited from eligible candidates for NIMCET MCA Entrance Exam (NIMCET) 2019. NIMCET-2019 is a National Level Entrance Test for admission into Master of Computer Applications Program (MCA) offered by 11 participating National Institutes of Technology (NITs) at Agartala, Allahabad, Bhopal, Calicut, Durgapur, Jamshedpur, Kurukshetra, Raipur, Surathkal, Tiruchirappalli and Warangal, for the year 2019. AMU MCA Admission 2019 - Aligarh Muslim University (AMU) invites applications from eligible candidates for admission to Master of Computer Application (MCA) Program through Admission Test 2019 conducted by Aligarh Muslim University. Dr Harisingh Gour Vishwavidyalaya, Sagar will conduct entrance tests, UGET/PGET & PHDET, in the May 2019 for admission to various UG/PG Courses and PhD Programs offered at the university for 2019-20. session. Allahabad University PGAT 2019 - University of Allahabad, a premier Institute of learning and research, invites applications for following Post Graduate Courses to the students desirous for admissions to the courses for academic session 2019-20. Indira Gandhi National Open University, one of the Mega-University in the World, announces Admissions to its Distance Education Academic Programmes for the Academic Cycle commencing from January 2019. Anna University has released notification for admission to the MBA, MCA, M.Sc. (Computer Science) Programmes through Distance Mode. Anna University Conducts Distance Education Test (DEET) for admission to MBA, MCA Courses for the Calendar year 2019 Batch. 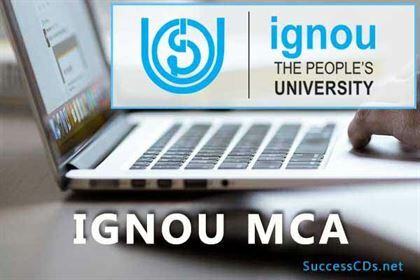 IGNOU BCA Distance Education Admissions 2019 Notifications - Indira Gandhi National Open University (IGNOU) invites applications for admission in the Bachelor in Computer Application (BCA) Programs through distance learning for the 2019 session. NIT MCA Common Entrance Test NIMCET 2019 provides admission to MCA course at NITs for 2019 academic session. Check out NIMCET 2019 Exam Pattern, Marking Scheme and Syllabus. The Banaras Hindu University shall conduct Postgraduate Entrance Tests, hereinafter called "PET", during, for admission to various Postgraduate Courses Session 2019-20. PES University (PES), Bangalore has announced the exam dates for PES Scholastic Aptitude Test (PESSAT 2019), which will be conducted from May 2019. Uttar Pradesh Technical University, Lucknow will conduct the Uttar Pradesh State Entrance Examination (UPSEE) 2019 for admission to 1st year of B.Tech/ B.Pharm/ B.Arch/ BHMCT/ BFAD/ MBA/ MCA/MAM and 2nd year of B.Tech /B.Pharm/MCA (Lateral Entry) Programs for the academic year 209-20. Indira Gandhi National Open University (IGNOU) invites applications for admission in the Certificate in Information Technology (CIT)/Bachelor in Computer Application (BCA) and Master in Computer Applications (MCA) programmes through distance learning for the 2019 session. The applications will be invited by Utkal University for admissions to various UG and PG distance courses into its constituent institution i.e. Directorate of Distance and Continuing Education (D.D.C.E.) for the academic year 2019. Applications are invited by Directorate of Distance Education of Guru Jambheshwar University of Science and Technology, Hisar for admission to the following Distance Learning Programs for the session 2019-20. LNMI Patna Admissions 2019 - L.N. 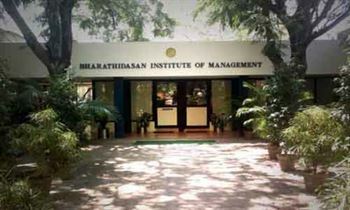 Mishra Institute of Economic Development and Social Change invites application for eligible candidates for Admission Open for MBA, MBA (IB), MCA, MHRM, BBA, MAM, MBA-Executive & BCA for the commencing year 2019-20. University of Calicut invites applications for entrance examination for admission to Master of Computer Applications (MCA) in the following self-financing University Centres for the academic year 2018-19. Goa University invites application for admission to Master of Computer Application (MCA) Courses through an Entrance Exam for the academic year of 2018-19. UKSEE 2018 Notification - The Uttarakhand Technical University has invited applications from eligible candidates for the Uttarakhand State Entrance Exam (UKSEE) 2018 for admission to B.Pharm, Bachelor of Hotel Management (BHMCT), MCA Courses, 1st year 2018 and B.Tech Lateral Entry/ B.Pharm Lateral Entry, MCA Lateral Entry 2nd year 2018 in Various Universities/Govt Colleges /Self-Financed Institution of Uttarakhand for the academic year 2018-19. Karnataka Management Aptitude Test (KMAT) 2018 is conducted to screen candidates seeking admission into various colleges offering MBA/ PGDM and MCA. The exam is conducted by the Karnataka Private Postgraduate Colleges Association, KPPGCA. 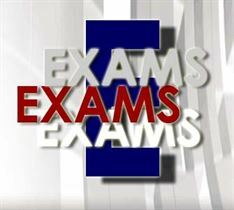 The exam is conducted in different places across Karnataka. 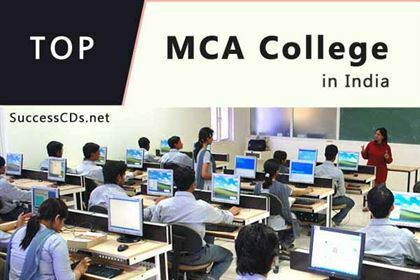 India's Best Distance Education Institutions for Masters of Computer Application (MCA) course. Check out the complete list of Top Universities for MCA course through Distance Education.